ISNAD Gokay, Bulent . "The Beginning of the End of the Petrodollar: What Connects Iraq to Iran". 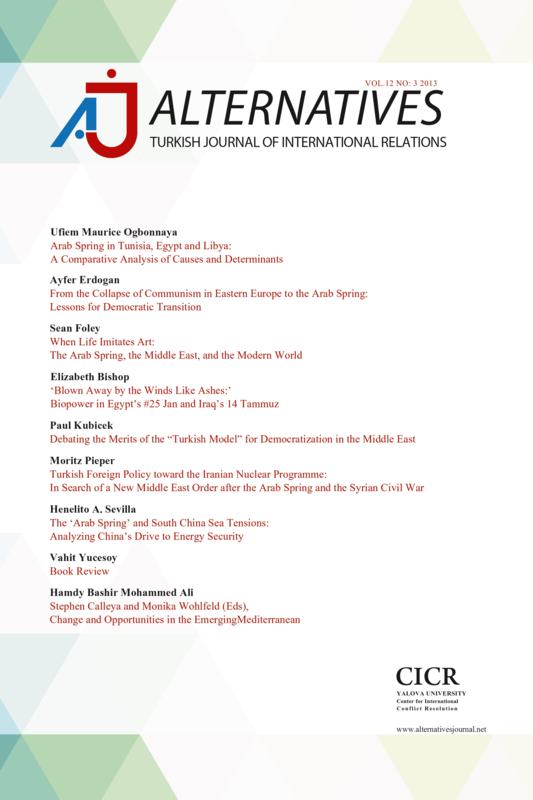 Alternatives: Turkish Journal of International Relations 4 / 4 (December 2005): 40-56.